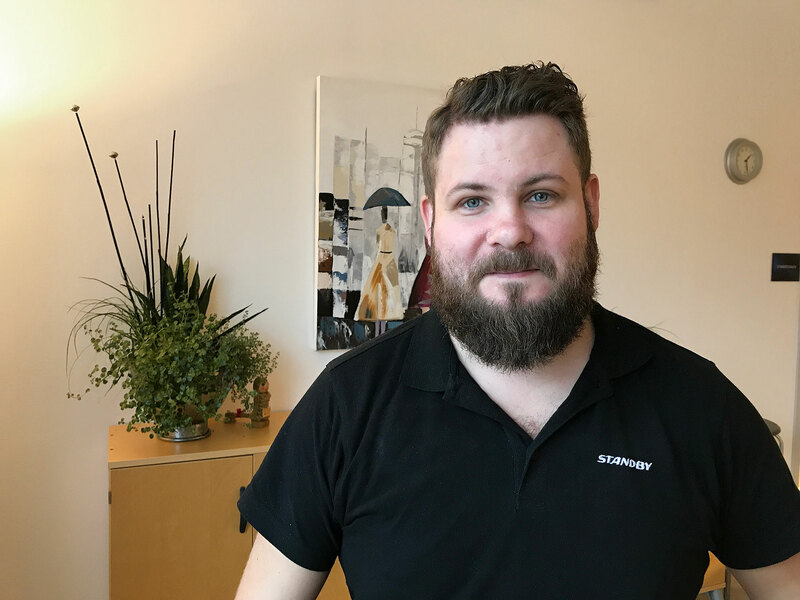 Standby has, on November 1, employed Christian Cardemyr as Account Manager at the Sales and Marketing Department. He will take care of several of our foreign and some of our Swedish customers. Christian comes from Hedson Technologies AB, where he worked as project manager and export sales. – I searched for Standby because it felt like the next step in my personal development. I worked on my previous job for over 12 years and when the job opportunity was opened at Standby it felt quite right, with more focus on customers and new relationships. It feels good to work to expand the market for Standby’s products.